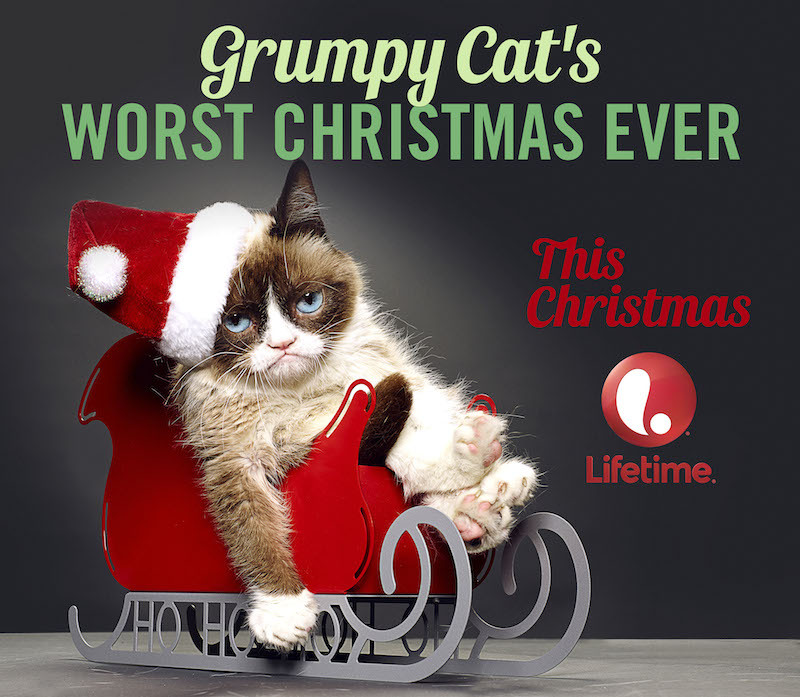 Our favourite feline cat is getting her very own television movie. Just for fun, here are 5 reimagined movie synopsis to accompany these viral memes that have been spreading in your social networking feed. Let’s dive in and have a good laugh! Movie Plot: Tony Robbins, who? Clearly you haven’t heard of Sam Griner a.k.a Success Kid, who also happens to have an IQ of over 180. Wise beyond his years and cute as a button, he’s everyone’s favourite life coach. He’s not nosy and knows when to draw the line. Best of all, he has a knack for touching everyone’s heart. Sam Griner may be the youngest life success coach in this planet, but he’s one of the best. Possible the best. Because he knows you better than you know yourself. However, havoc ensues when he finds out that he has an evil twin, Arlo shadowing his every move. Determined to destroy his goody-two-shoes twin’s life, Arlo starts racking his brain for plans to jeopardise his relationship with his clients. 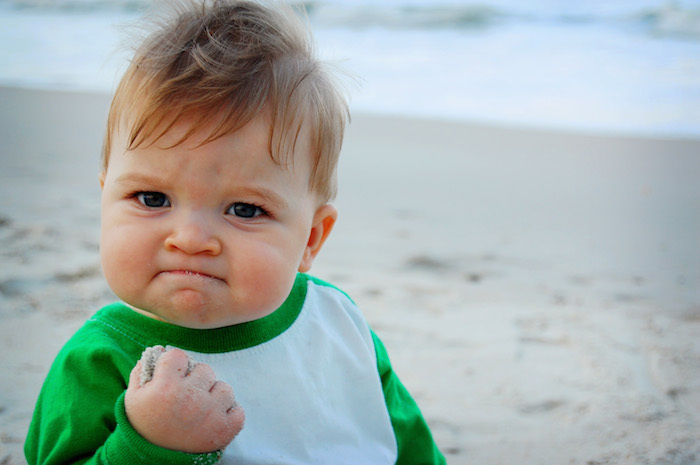 Success Kid is put to the ultimate test: how far would he go for his career? 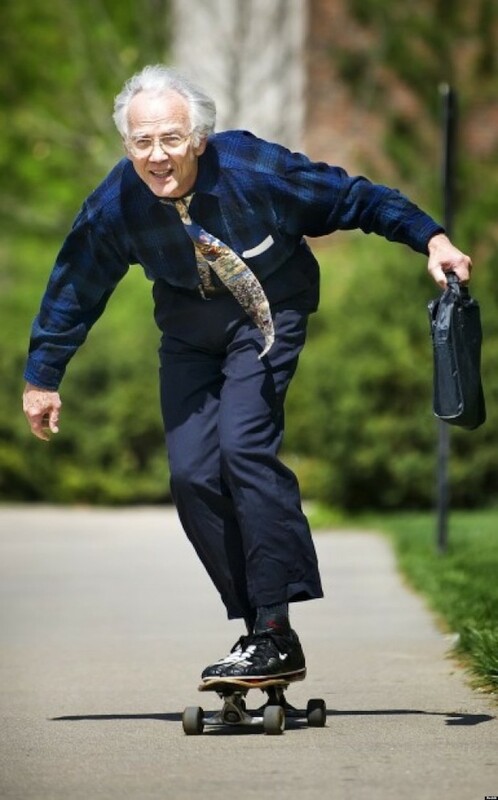 Movie Plot: Professor Tom Winters, better known as the ‘Skateboarding Professor’, is always voted as the students favourite teacher every year. He wears Nikes and skateboards to school. He’s cooler than Chuck Norris. It doesn’t take a crystal ball to see why he never fails to win by a landslide. The students like him as much as he likes them. However, lately, he’s been itching to follow his other passion. After spending a huge chunk of time considering his options (and much to his family’s objection), he decides to quit his job and follow his true calling — to become a skateboard world champion. Will he succeed? Or will he have eggs on his face? Movie Plot: In this medieval comedy, Sean Bean stars as a warlord who is loved and respected by the people in his village. After stumbling upon a time machine in his backyard, he finds himself getting hauled off to the twenty-first century. His dire situation is short-lived, for he meets a quick-witted woman who begins to show him the ropes on what it’s like to live in New York. 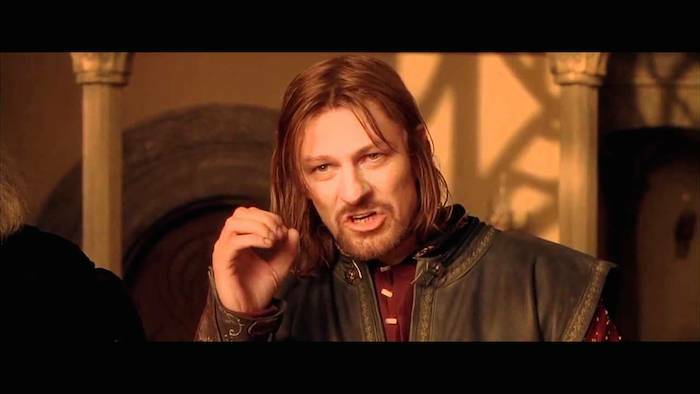 It’s Bean’s wackiest film to date; all of his lines start with the phrase, “One does not simply…” — which exceedingly annoys his new lady friend. Spoiler: Sean Bean doesn’t die in this movie. 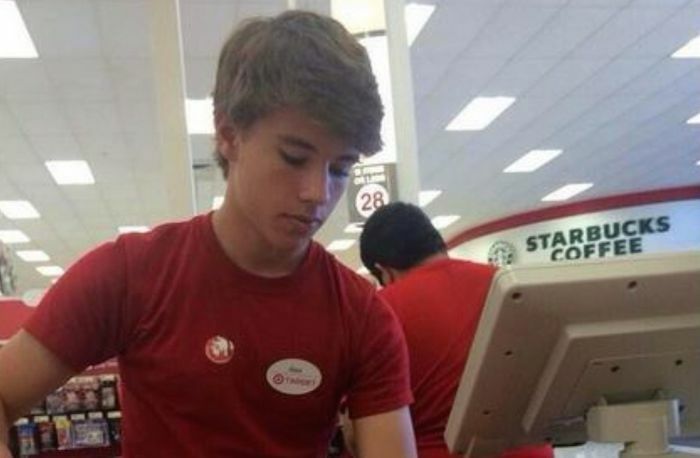 Movie Plot: Alex from Target is following the footsteps of Simon Cowell and Mark Zuckerberg: by wearing the same t-shirt everyday. And why not? Because apparently, he pulls it off really well; he’s killing it. Despite being a household name in the fangirl universe, Alex remains humble and doesn’t let fame get into his head. He worked his way to the top and eventually own the entire Target franchise, making him the richest teen in the world. Just when things are running smoothly, the world is invaded by extraterrestrial visitors who threaten to blow earth out of the water. Buildings are destroyed, the government is crumbling, everything is in rack and ruin. Because of a clerical error in the Defence Force application, Alex finds himself face-to-face with the little green men. Could this be the end of the teen tycoon? Suggested Cast: Colin Ford (dude from We Bought a Zoo) as Alex from Target. Donald Trump makes a cameo appearance where he gets killed off by the aliens (Because, why not?). Movie Plot: Our favourite collective boyfriend — assuming Tom Hiddleston is not in the picture — stars as a ladies man and dashing spy who’s been assigned by an Intelligence Agency to retrieve a top secret disk from a Multinational Corporation. He doesn’t mess around. He’s so good that he puts James Bond to shame. His mission: to befriend the bumbly secretary played by Rachel McAdams (because let’s face it, we’ve been holding our breath for this reunion) who holds the key to the secret conspiracy. Only to find out that he can’t take her down, because she’s trained in Krav Maga. 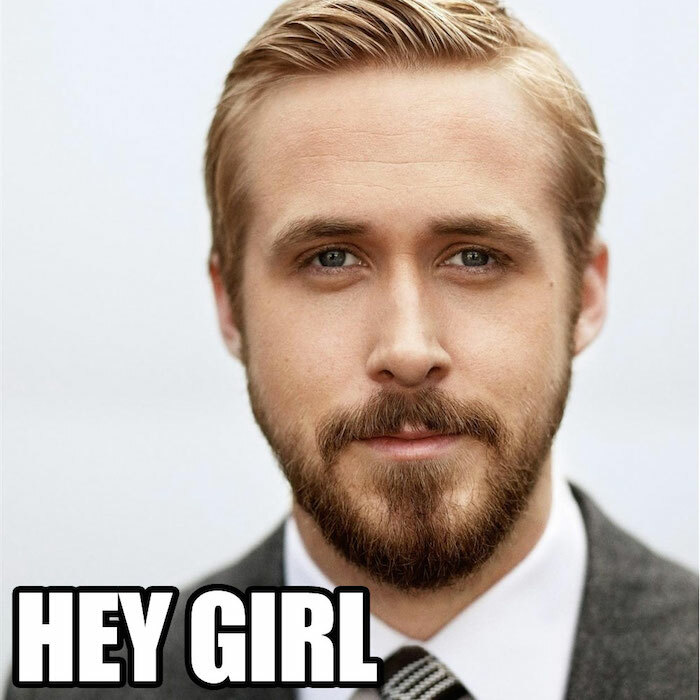 Suggested Cast: Ryan Gosling, Rachel McAdams and Morgan Freeman as the Head of Intelligence Agency (as he should be, of every single Intelligence Agency).